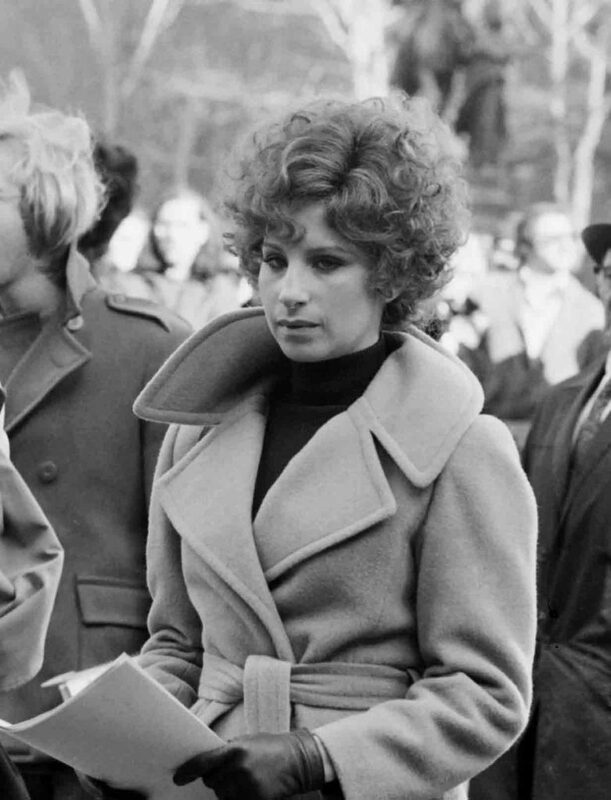 Today marks the 76th birthday of one of the most successful and enduring female stars of all time, the great Barbra Streisand! 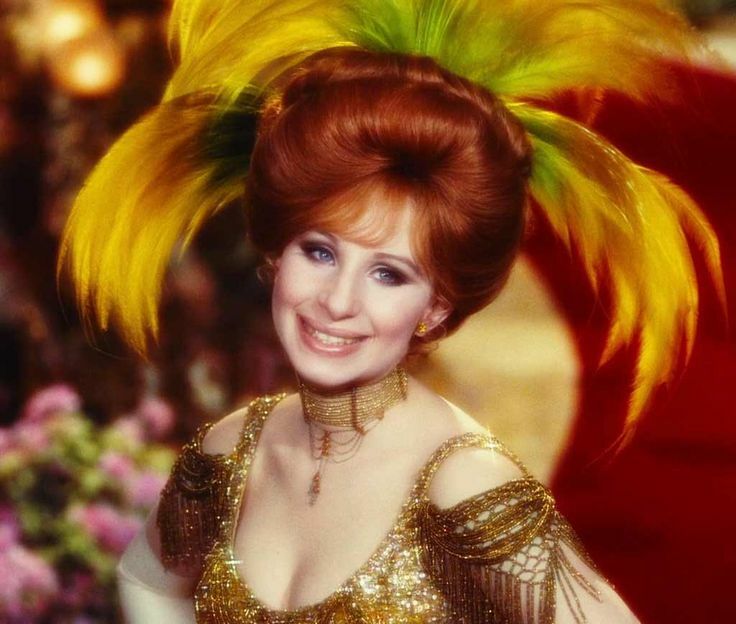 In honor of the occasion, I asked longtime fan and amateur-turned-pro photographer Bob Deutsch for his five favorite Barbra Streisand snaps of all time. 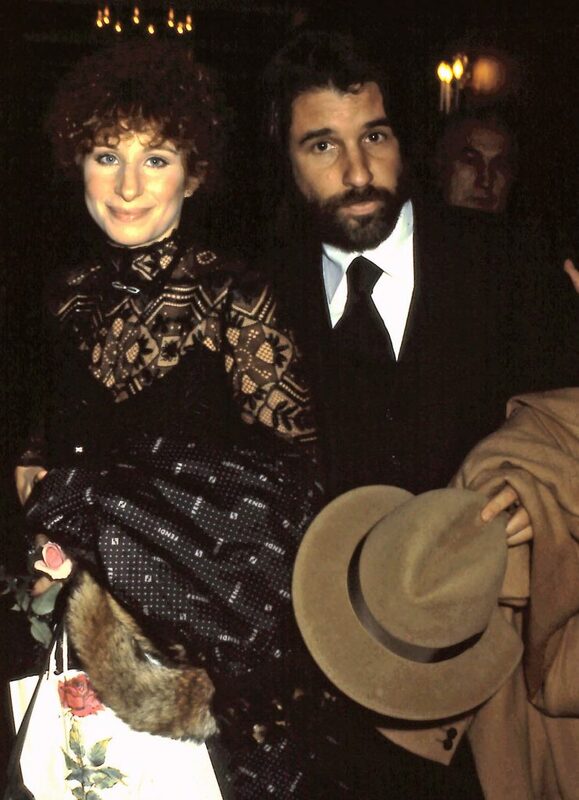 In this shot, Deutsch cpatures a beneficent Barbra with Jon Peters (b. 1945). She was at the Pierre Hotel (2 E. 61st St., NYC) collecting an Anti-Defamation League award. 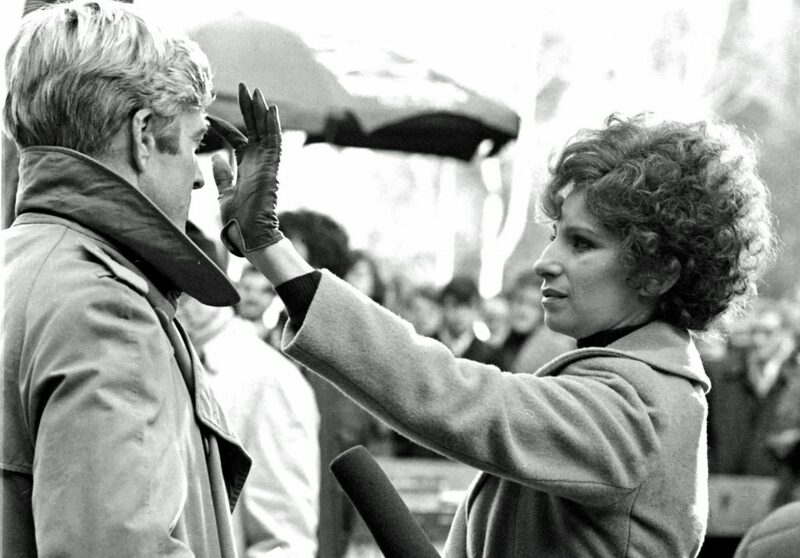 Yes, Deutsch is the one who shot this famous pic of Streisand micromanaging the hair on Robert Redford's (b. 1936) head during the shoot for The Way We Were (1973). Another of Deutsch's cherished shots from the filming of The Way We Were in 1972, taken at the Plaza (768 Fifth Ave., NYC). She doesn't look pleased to have her concentration broken, but if she'd only known what a great picture it was going to turn out to be ...! She wears consternation well. 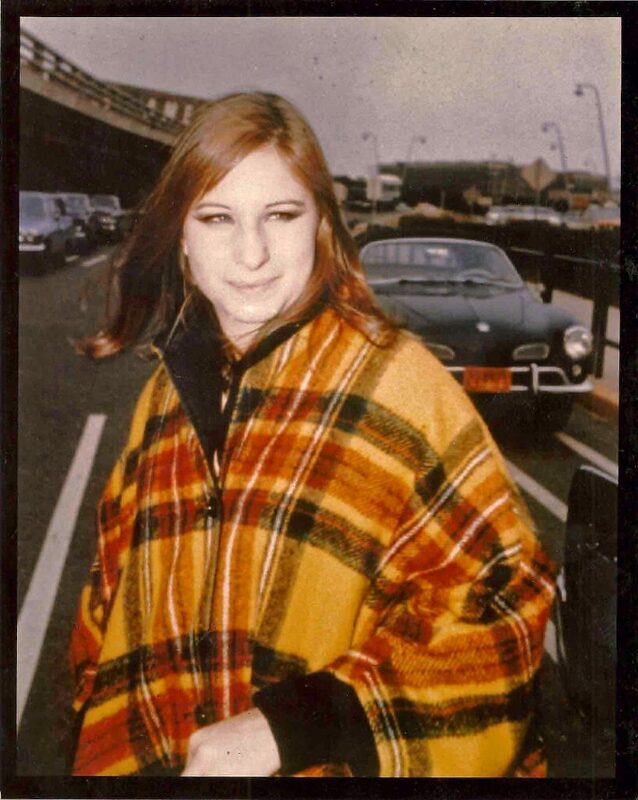 Encountering a plaid-ponchoed diva returning from a concert back in 1963 at what was then known as New York International Airport (now JFK). How could Deutsh's first shot not be his favorite? 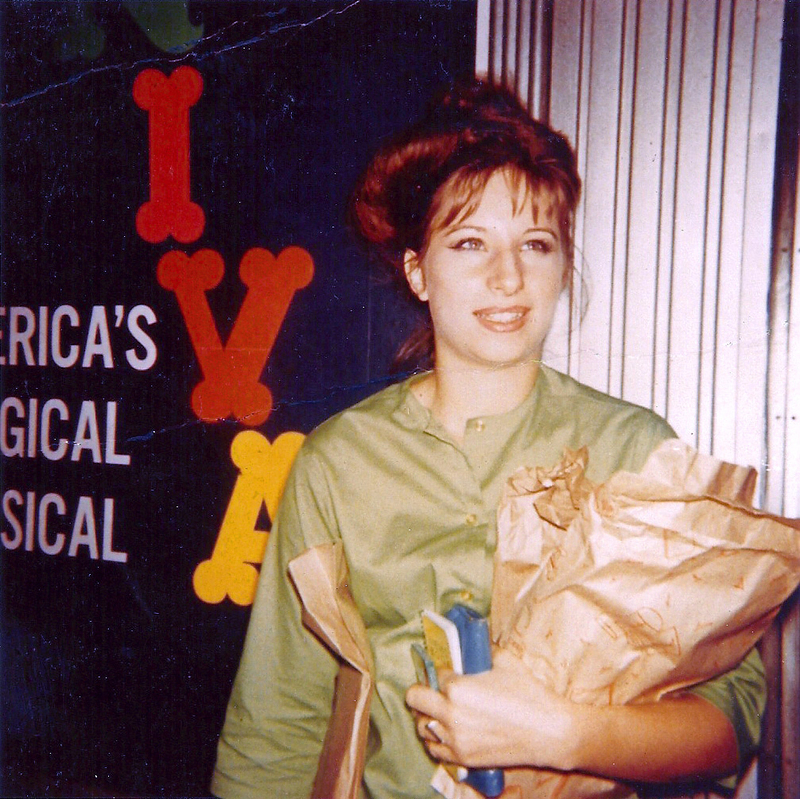 The persistent fan caught Streisand in 1962 outside the Shubert Theatre (225 W. 44th St., NYC) during the run of I Can Get It for You Wholesale (March - December 1962). Impossibly young! Past & Curious: Return to ‘Oz,’ Elvira’s Back & More!